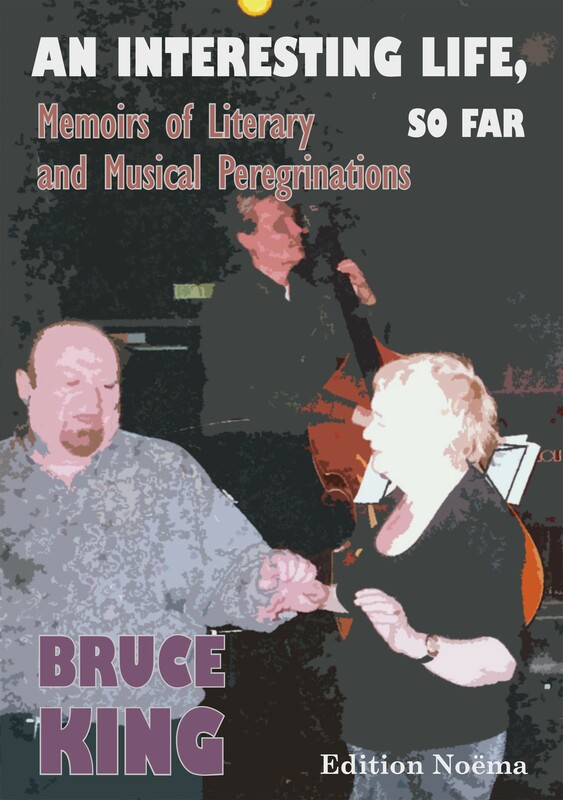 “Much like the jazz he loves, Bruce King's life is driven by the make-shift and improvisatory. Obstacles in his way inspire turnarounds that defeat them. An Indian word for improvised solutions is jugaad, and King's life is jugaad. It often takes the form of extended stays in challenging countries, India being one of them. Drawn into dangerous currents—the works and lives of those countries' cultural players—King manages to keep his head above water, generally to praise what he finds; when necessary, to condemn.